Gold Glitter Background. 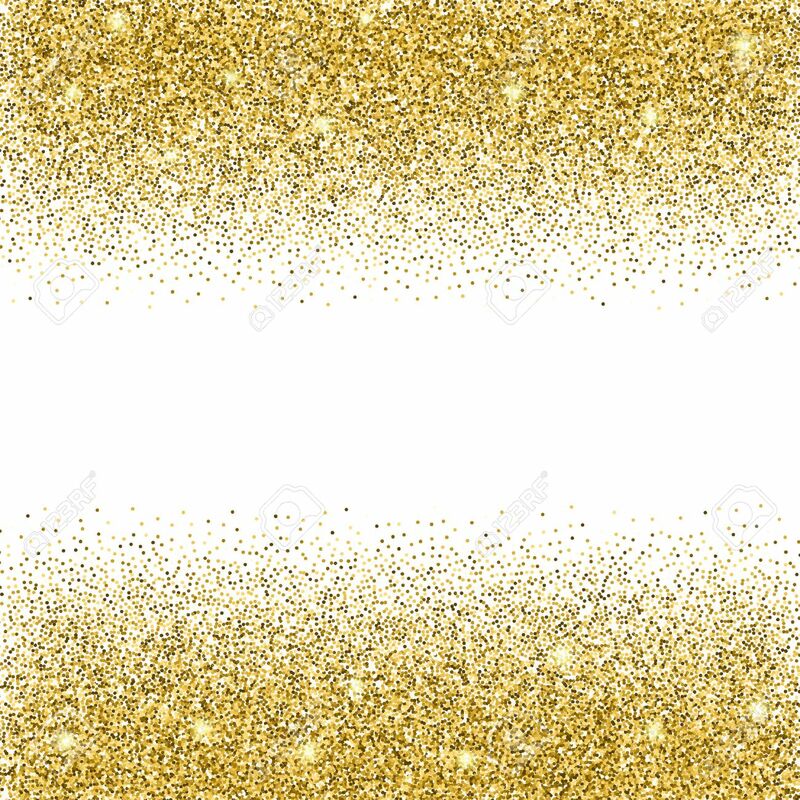 Gold Sparkles On White Background. Creative.. Royalty Free Cliparts, Vectors, And Stock Illustration. Image 50537981.